Giving the people what they want – steak. Which restaurant would you most like to eat at that you haven’t tried? A silly question really as I knew the answer, and of course my partner Tom replied as anticipated, “The Coal Shed”. A venue so decidedly decadent in both decor and menu, The Coal Shed took a sizable punt on its market when opening in 2011 by choosing quality over quantity, serving only the finest cuts of meat to ensure the restaurant garnered a worthy reputation. 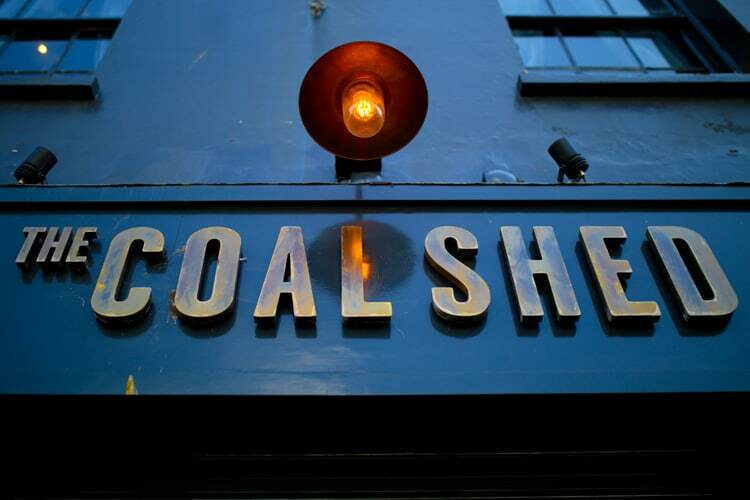 Brave, especially in a time of deep recession but the gamble paid off and fast forward six years and The Coal Shed is firmly positioned as one of the top restaurants in Brighton. 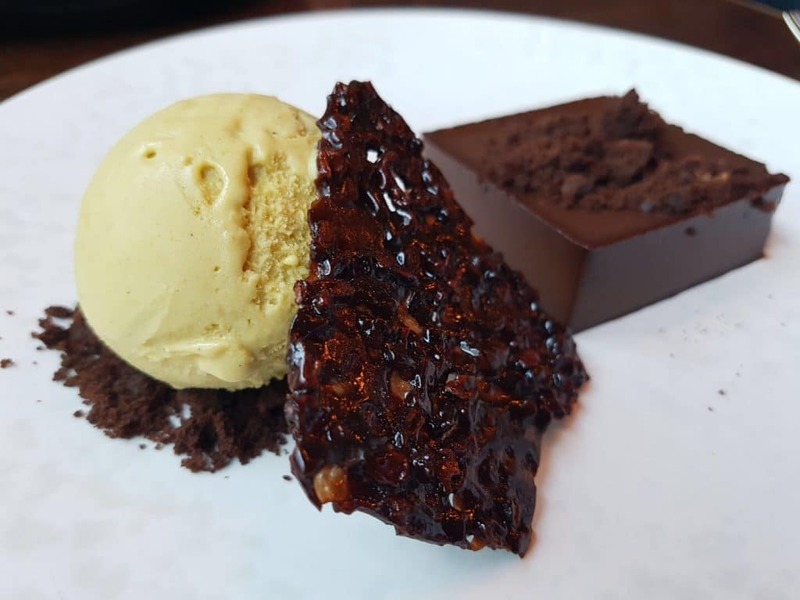 What’s more, they are on the cusp of a highly anticipated move to the Capital this coming autumn when the second Coal Shed opens in London’s prestigious One Tower Bridge. 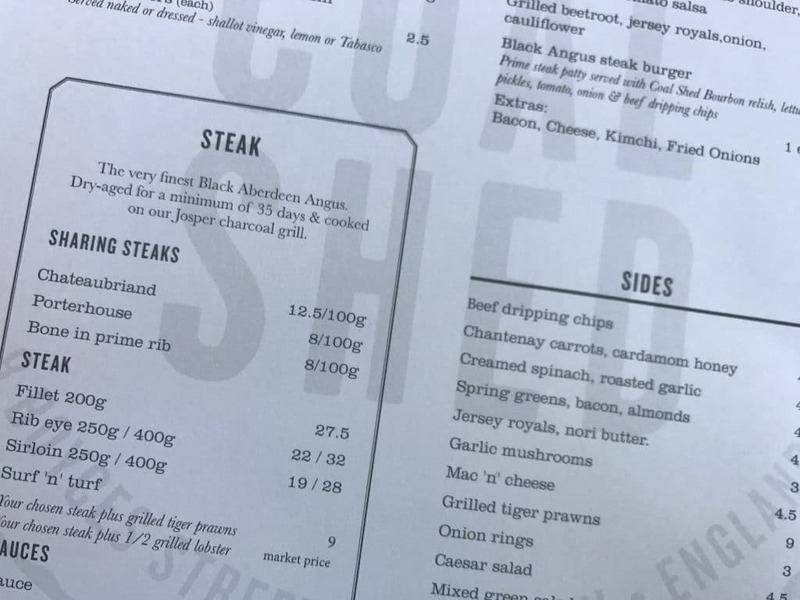 With these credentials, it’s no wonder The Coal Shed was at the top of Tom’s ‘eat out’ list and I felt the brownie points topping up as we strolled in on a warm summer’s eve. We were greeted warmly by the staff and seated near the window with plenty of natural light coming through. I did wonder whether things got a little dark in this venue because of its tucked away location but with the doors propped open it was surprisingly summery. Wine was our main thought, and our Waiter, Nick helped us whittle down the choices of red wine to match our brief (medium bodied, smooth) and let us try a couple before we made the decision of the Lirac, Domaine Cigalounes Rhône, made in a small winery in southern France. 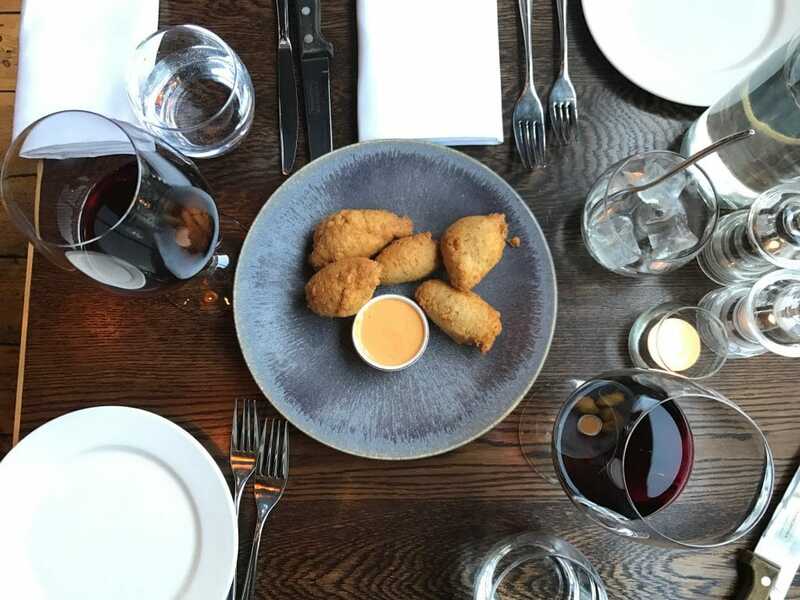 I’d suggest starting with white or perhaps a glass of bubbles with an appetiser (we had the chilli crab fritters with kimchi mayo) but the red wasn’t too overpowering to kick things off with. 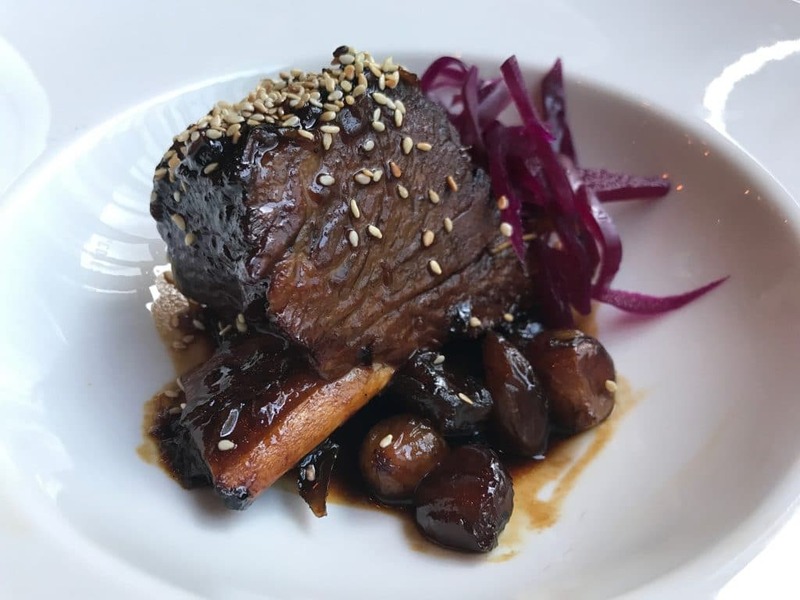 The Coal Shed is one of those restaurants where people always wax lyrical about that amazing dish they had, and in this case I’d heard plenty about the BBQ Jacob’s Ladder – a cut of beef taken from the brisket, chuck, plate, or rib areas of beef cattle. The ribs are slow cooked and BBQ-glazed, and served with pickled cabbage. 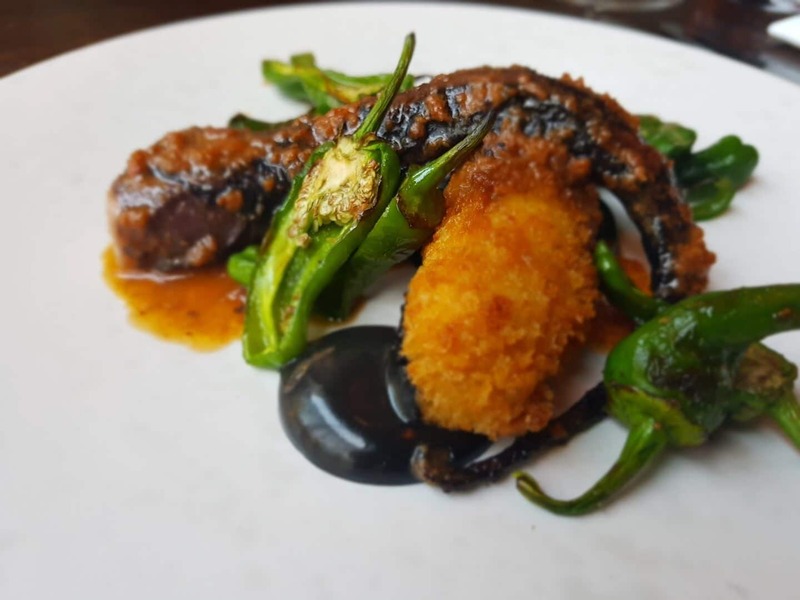 Tom went for the sesame and charred octopus with ancho potato, padron peppers and squid ink aioli. Cooked on charcoal, the octopus was firm and smoky, a great nod to the beautiful seafood landed just a couple of miles down the coast. 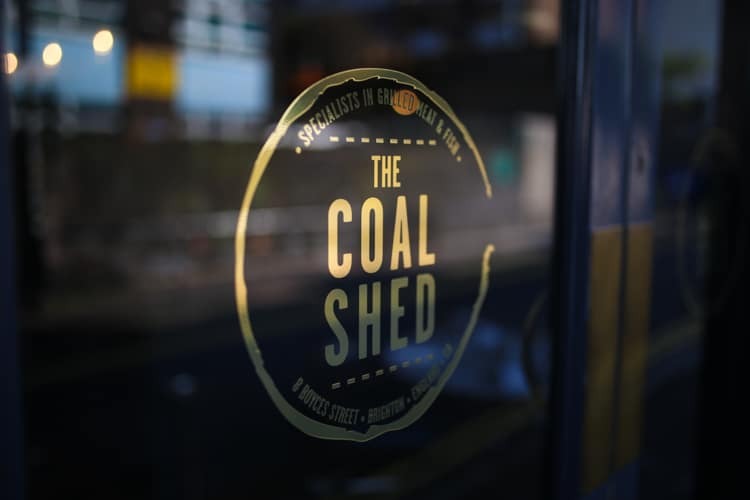 The main event at The Coal Shed is of course, the steak. 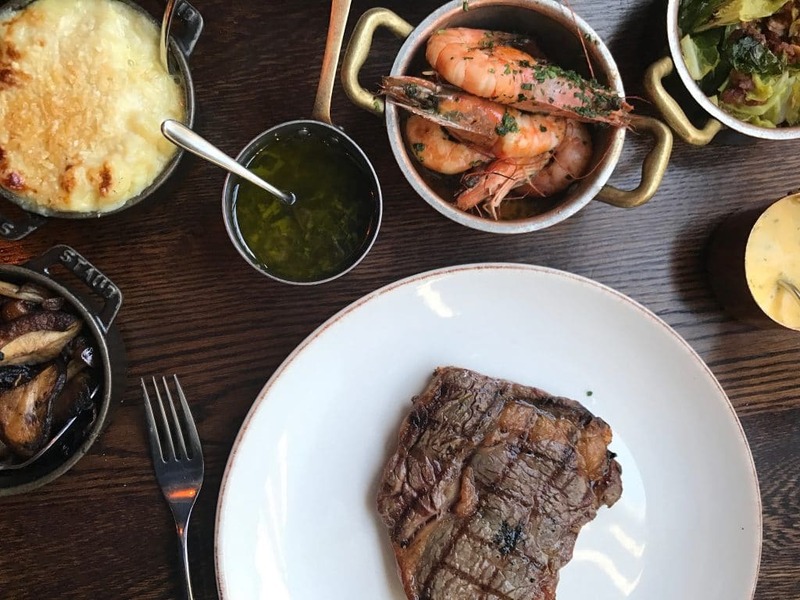 They source the finest Aberdeen Angus cuts which are dry aged for 35 days minimum and then cooked on the Josper (pronounced ‘hospur’) oven – a piece of coal fired kit that has made them stand out amongst their competitors in the city. 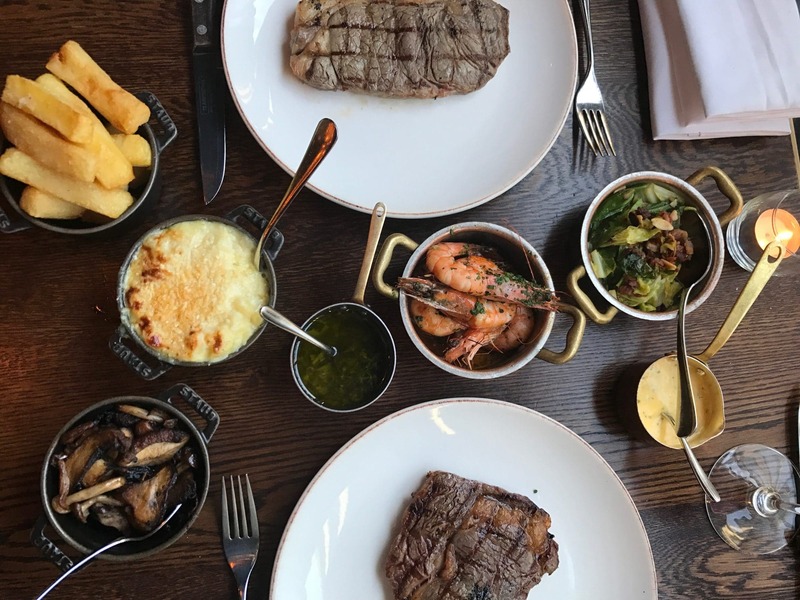 Nick brought over the specials board which listed what was available that day and after much deliberation we chose the 250g Rib Eye and Sirloin, adding some ‘surf’ with Tiger prawns. 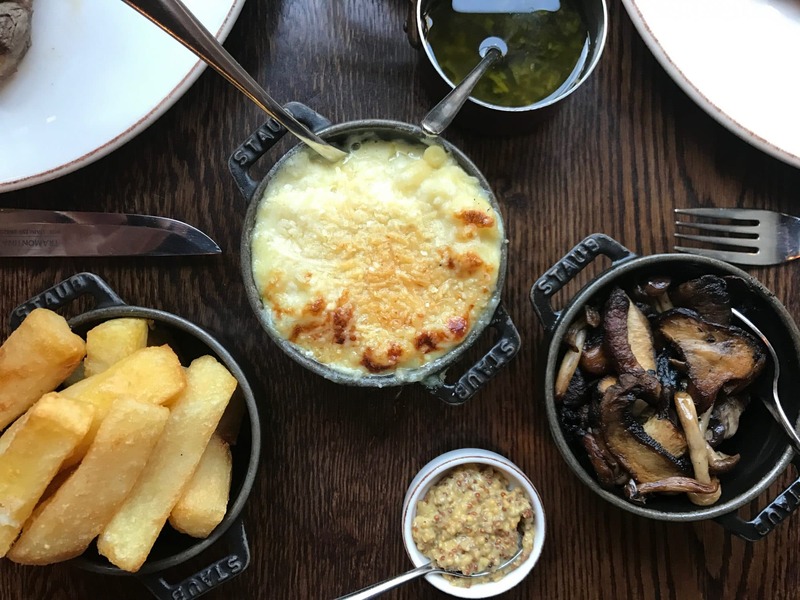 Food heaven continued with a choice of sides, mac n’ cheese, beef dripping chips, a token green vegetable (spring greens, bacon and almonds), and garlic mushrooms. And let’s not forget the sauces – bearnaise and of course the chimichurri – an Argentinian recipe combining parsley, oregano, garlic, shallot and chilli flakes to provide a piquant kick to balance out the meaty sirloin. A note on service – the Coal Shed waiting staff are pros at being there at the right time, but not hovering and rushing through the courses. When dishes are this good (and at a higher price point) they deserve to be taken slow and savoured. We were given just enough time after our main courses to realise that actually yes we did have room for dessert, and by the time they arrived we were ready for round three. 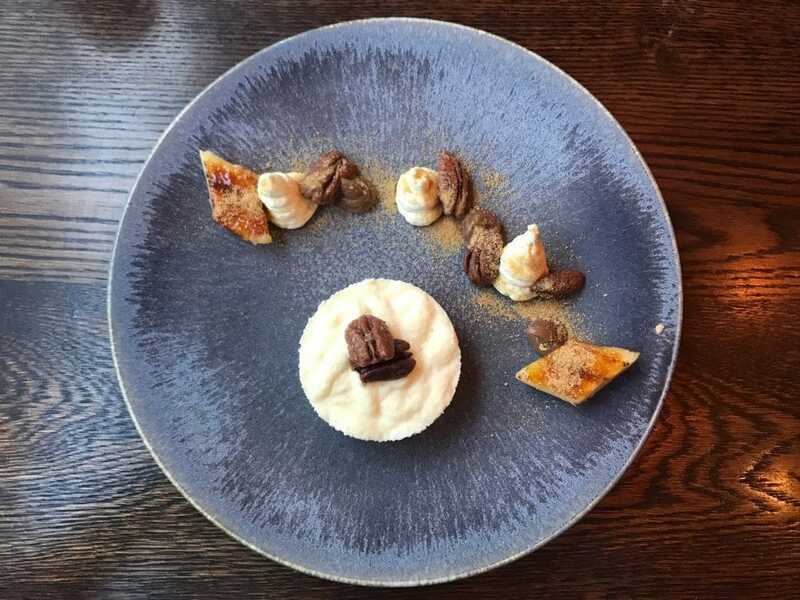 I chose the iced banana parfait with pecans, malt and dulce de leche, whilst Tom went for the bitter chocolate Pavé served with stem ginger ice cream and cookie crumbs. To be fair we could have just gone for anything on that menu (doughnut with espresso mousse anyone?) but decisions have to be made and stuck to. The presentation on each dessert was beautiful, and the iced banana parfait refreshed the palate after red wine and steak. The bitter chocolate Pavé was decadent and powerful, but balanced nicely by the tang of stem ginger in the homemade ice cream. Wherever the mac n’ cheese goes, we follow.